Head to the frontlines and customise your own Mech machine in the strategy game BATTLETECH which is now available to purchase. See what the critics think about the game on PC in our review round up. It's been over 30 years since the original BattleTech game made an appearance in 1984 when as a board game. Now in 2018 the original creator Jordan Weisman has teamed up with the team behind the award-winning Shadowrun Returns to bring the next evolution in the series with he tactical turn based Mech Combat BATTLETECH. This latest version of the popular series takes place in 3025 with the galaxy stuck in a never ending war, with Mechanized vehicles known as "BattleMechs" being used to fight between the warring houses. Players will be able to control their very own Mech that can upgraded, customised and piloted as they fight in tactical turn based combat. You will have 30 Mechs to pick from, with various abilities that can be used to aide them in battle, plus you'll even be able to pick your team of technicians to make sure the BattleMech is in top condition on the battlefield. Not only will you be able to take on the game's single player campaign, but you can also take on a spot of PVP Multiplayer as you compete against friends online or practice your skills offline and take on a skirmish against the game's AI. Let's dive into the critic scores to see how this latest Action Strategy game is doing among the gaming sites! Open Critic currently lists the game at a Strong 81 rating, based on 21 scored reviews. We need more firepower sir. 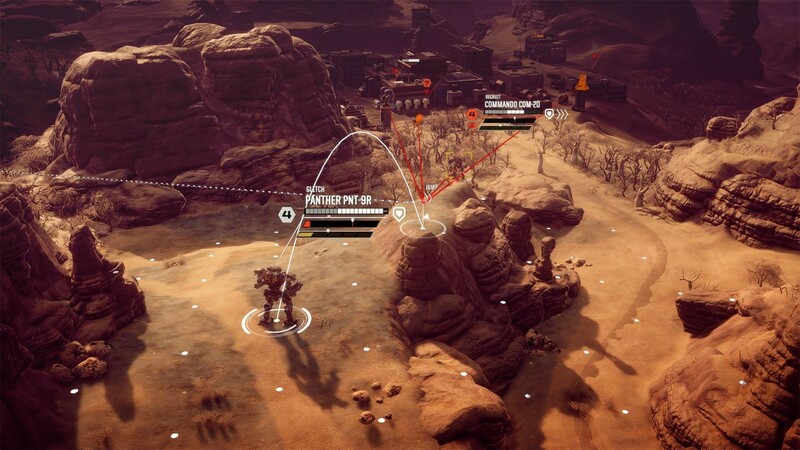 "Despite a few technical shortcomings, BattleTech skillfully mixes a fascinating setting that deserves to be explored with a compelling story, extremely enjoyable sandbox elements, a ton of customization, and amazing tactical gameplay." "It’s a delightful struggle to play against, as every month you squeeze together enough credits to make payroll feels just as good as slamming the eject button on a mech surrounded by enemies - a desperate victory against all odds." "Impressive effort with a few noticeable problems holding it back. Won't astound everyone, but is worth your time and cash." 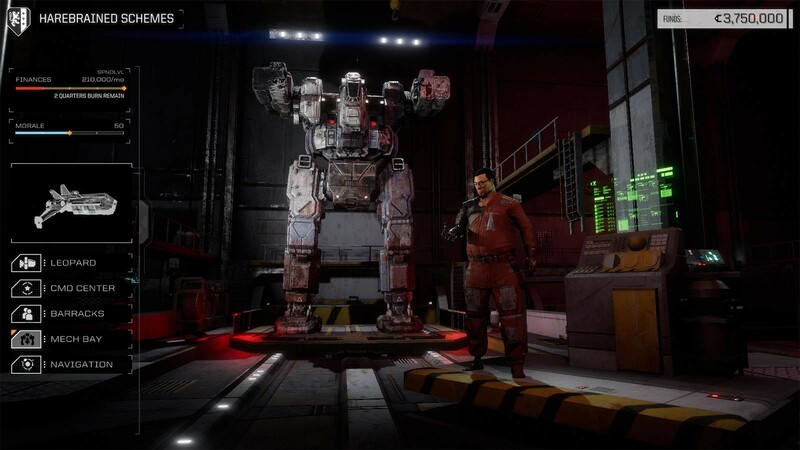 "BattleTech's success at making you feel—and want to live with—the interesting consequences of each mission is its greatest achievement, and will hopefully have an influence on other developers working in this genre." "Fans of real-time strategy and first person shooters might find BattleTech slow but shouldn’t let that put them off, as BattleTech is a great and rewarding game, as well as an incredible introduction to the BattleTech setting."